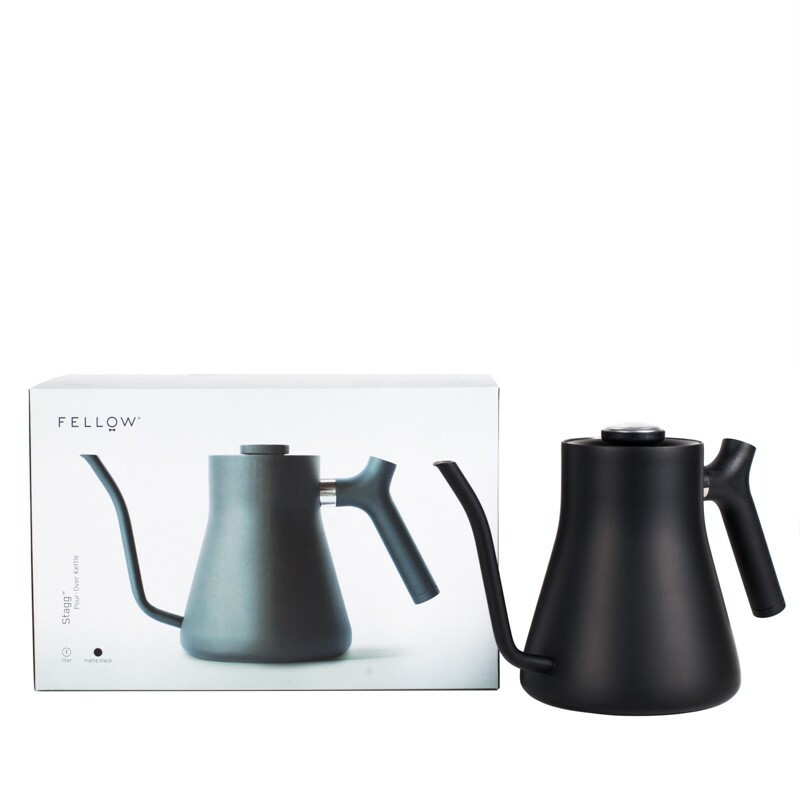 Fellow Stagg is a kettle designed for alternative methods of brewing. 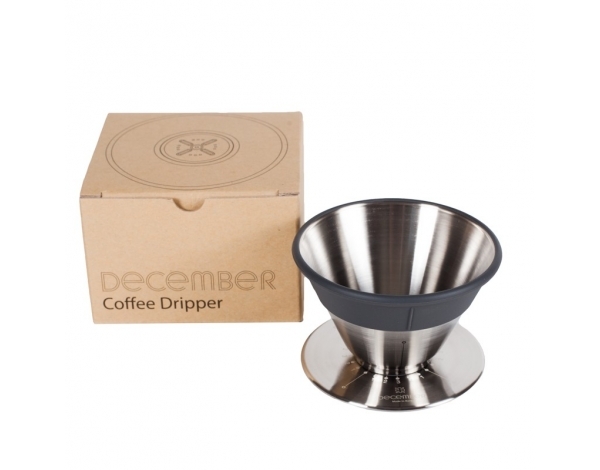 Polished look, well-shaped spout and a built-in temperature gauge will definitely satisfy every barista. 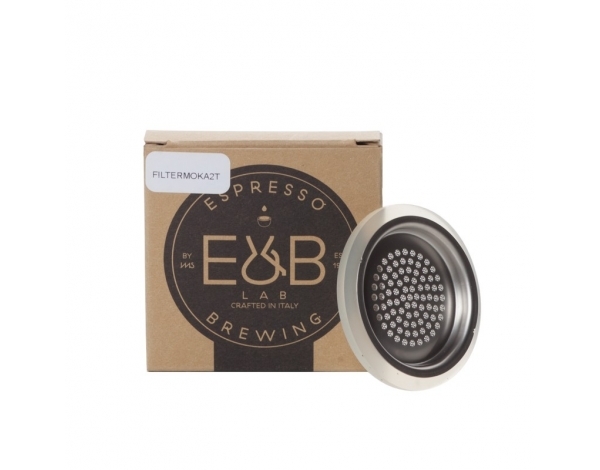 The new version contains a stainless steel lid. 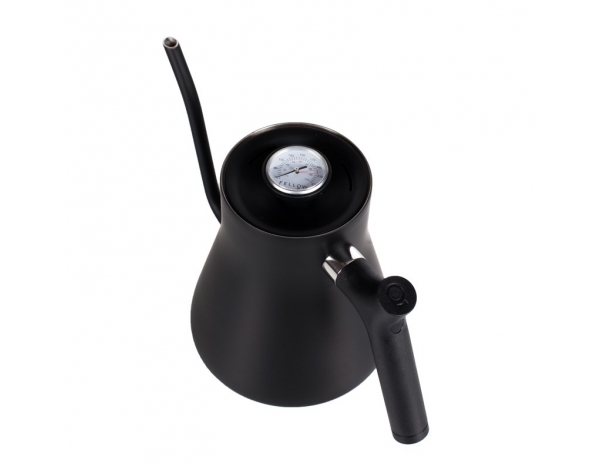 The body is made of 304 18/8 high-quality stainless steel covered with food-safe black matte paint. 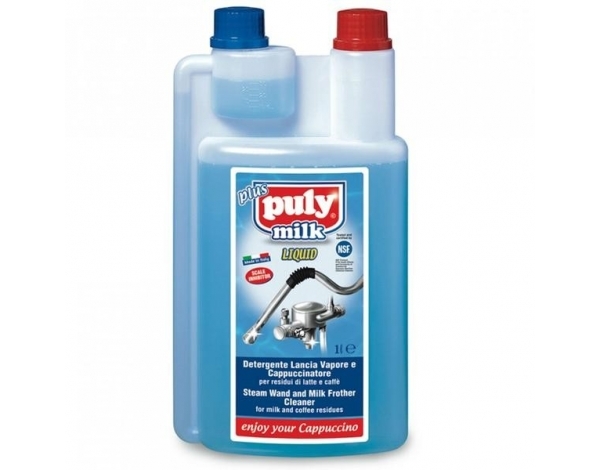 Its weighted plastic handle provides counterbalance and greater stability when pouring. It is suitable for gas, electric and induction hobs. 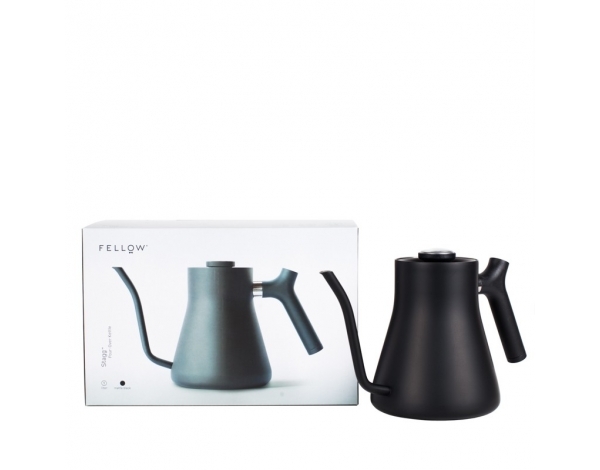 With its specially profiled spout, it allows for more precise and repeatable coffee brewing in Chemex or dripper and makes the process much more pleasant. 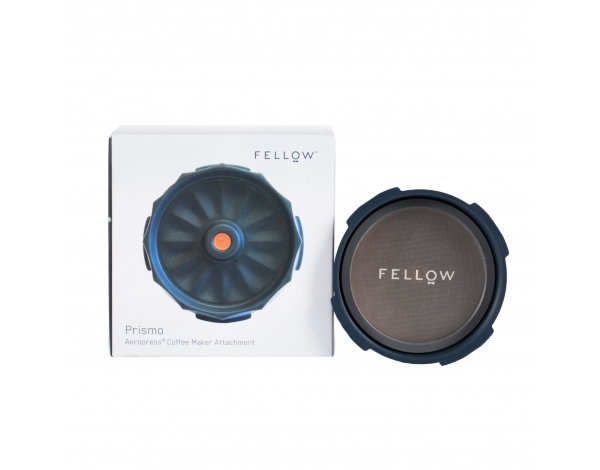 The temperature gauge built in the lid lets you know the exact water temperature shown in both degrees Celsius and Fahrenheit. High grade stainless steel for the best build quality. Comes in matte black and polished steel.